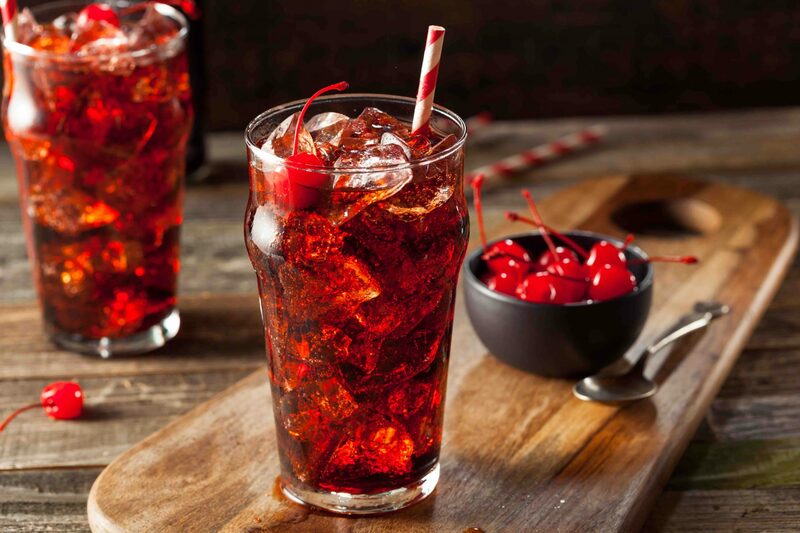 The deep-red Bing cherry has been an American classic since 1870, when it was first grown in Oregon. 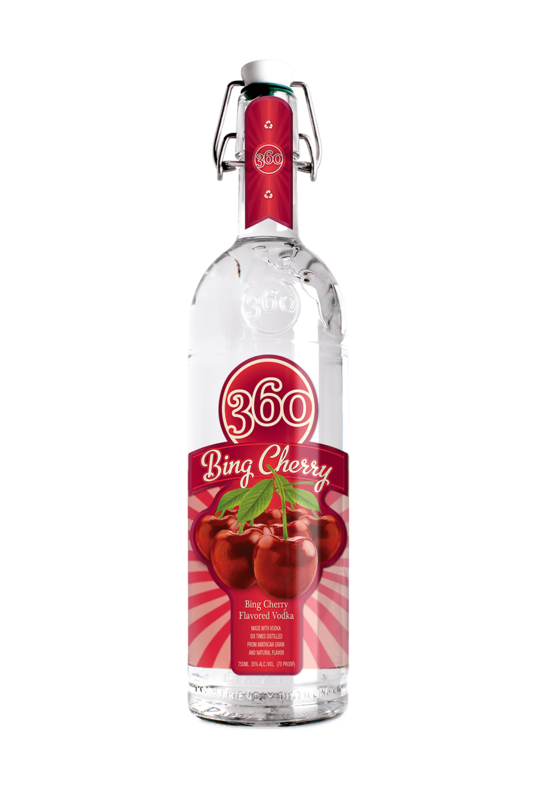 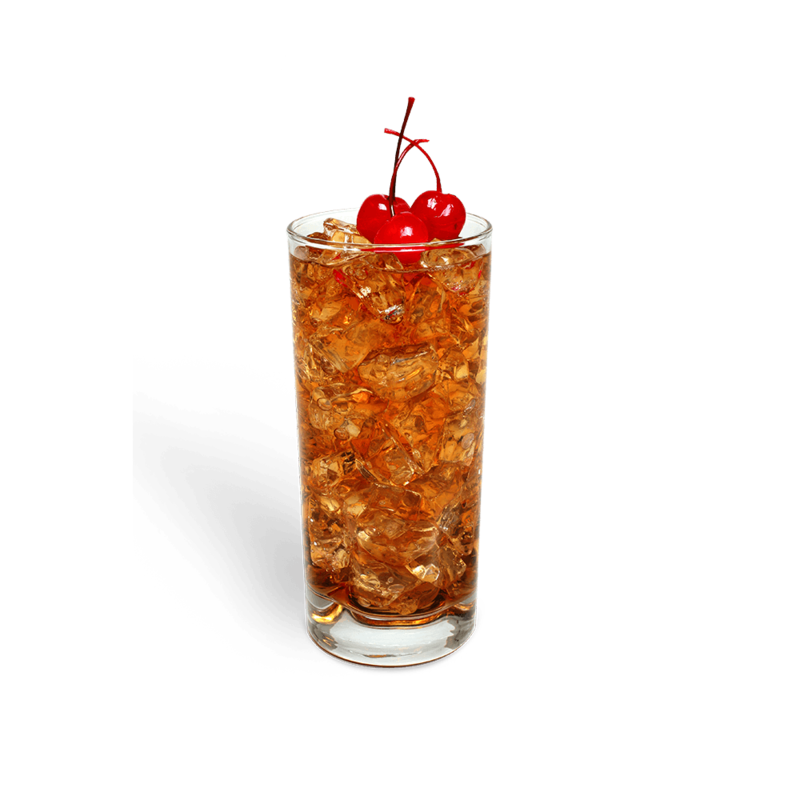 360 Bing Cherry celebrates the vibrant flavor and smooth sweetness of this true American original. 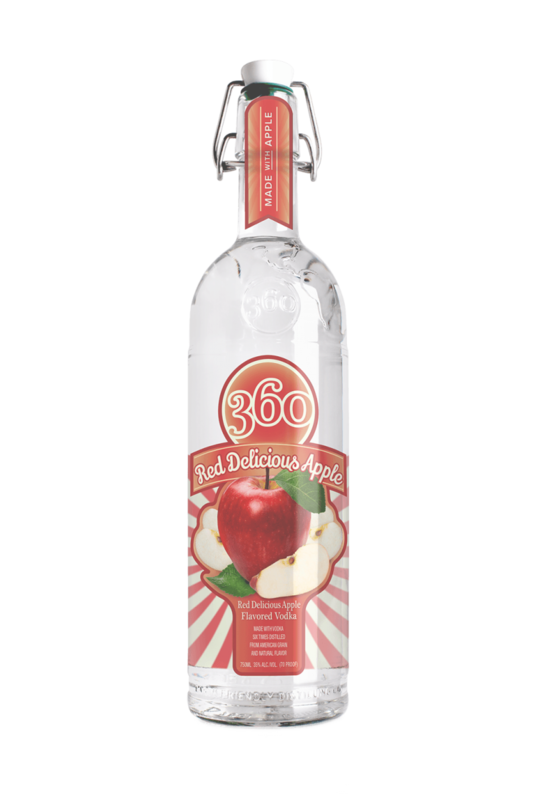 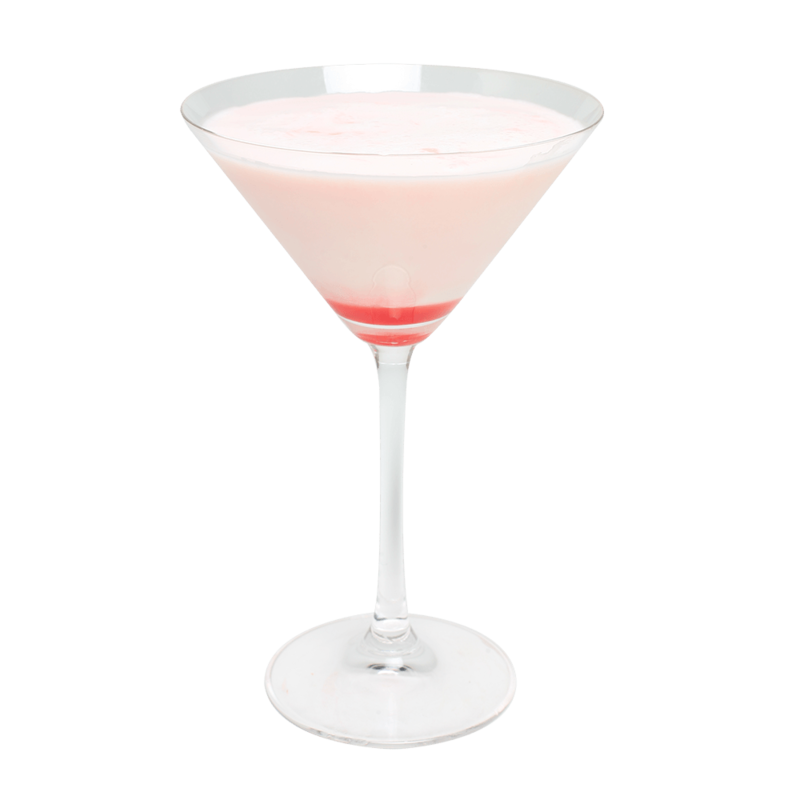 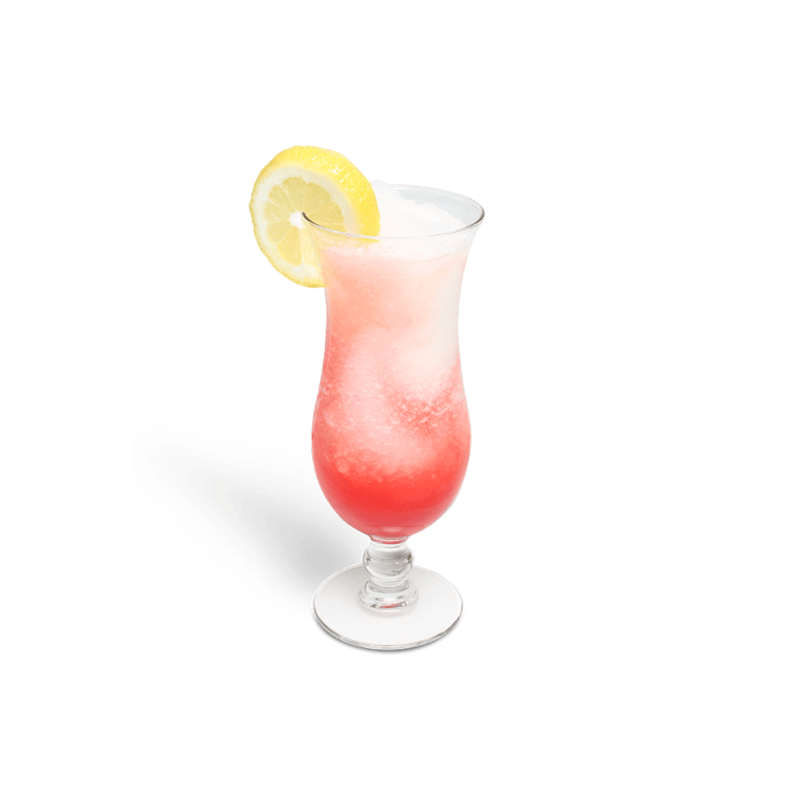 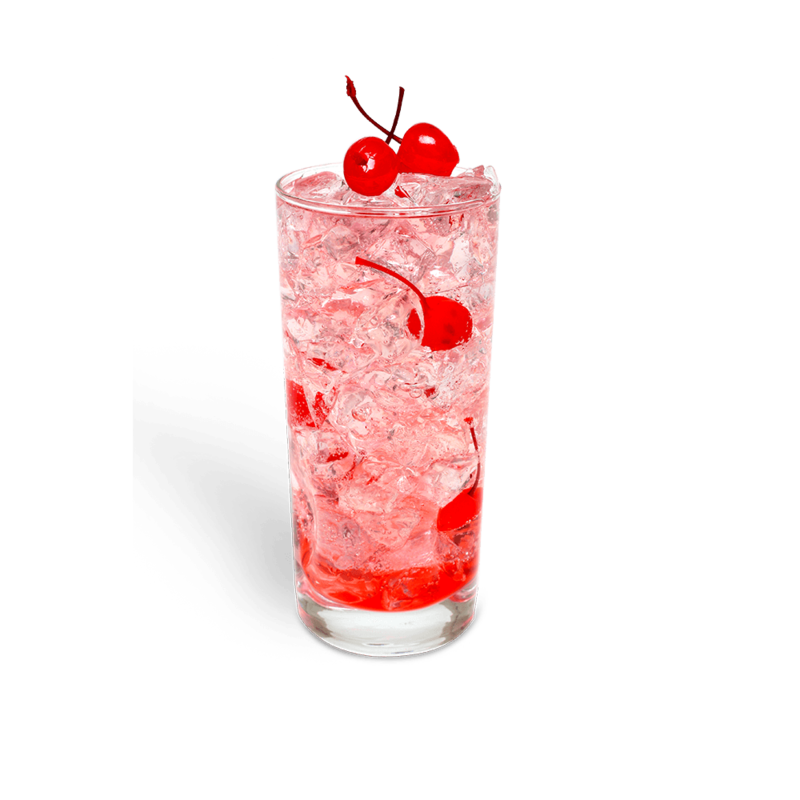 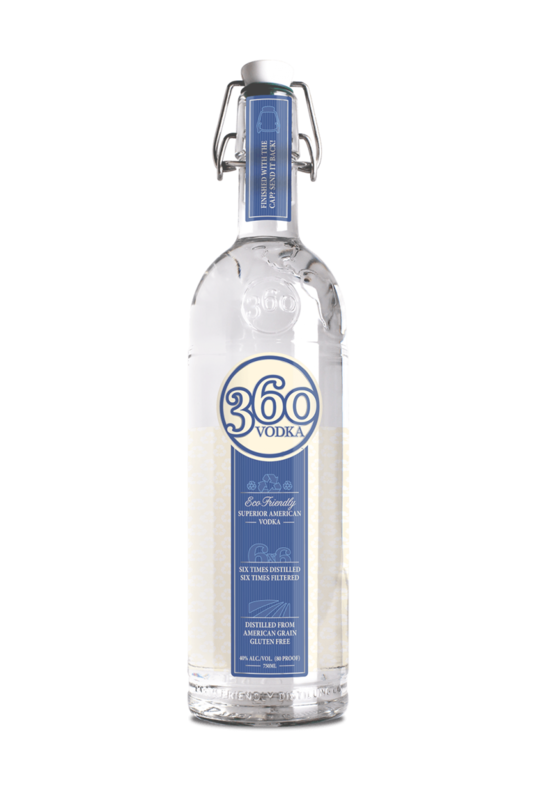 Use 360 Bing Cherry to riff on one of the oldest classic cocktails with the 360 Old Fashioned, create decadent dessert drinks like the 360 Cherry Cheesecake or the 360 Chocolate Covered Cherry, and add complexity to your Moscow Mules with a splash and a stir of 360 Bing Cherry.